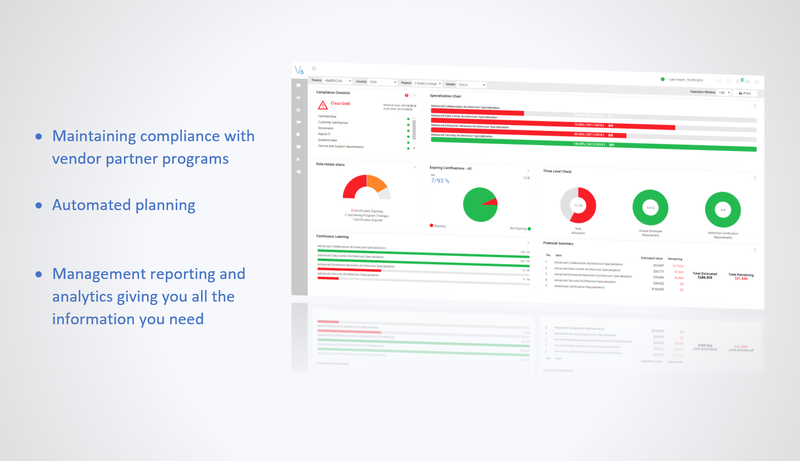 V6 Fusion Compliance automates the management of your company’s compliance with multiple vendor Partner Programs. With V6 Fusion, you can track your partner program status at a glance on easy to use graphical dashboards, making it easy to identify your current status and where you have issues either currently or in the future that could cause you to be out of compliance. 1. Manage all vendors in one place with instant visibility. 2. Enhance your decision-making through dashboards, management reporting, and analytics. 3. Manage and plan your budgets. 4. Reduce costs, save time and maximize profitability. Remove the risk of relying on individual knowledge of vendor programs, dramatically improve control allowing you to focus on your core business. Reduces the financial risk of non-compliance and reduce the loss of financial rewards offered by Partner Programs. Saves management time and money by automating the process of compliance and planning. Allows real-time planning and proactive management of your vendor relationships so that you can optimise your profitability. 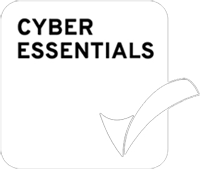 Comprehensive and detailed reports to enable you to understand and analyse your current certifications, partner status, and capabilities, maximising your partner program. Provides you with the data to ensure your capabilities are in line with your business plan. Facilitates the modelling of different scenarios allowing you to evaluate ROI of your potential investment in new capabilities. Helps ensure you have the correct skills to enable you to win and deliver projects to the highest standard. Gives you easy access to all the data and reports you need to facilitate informed decision making.